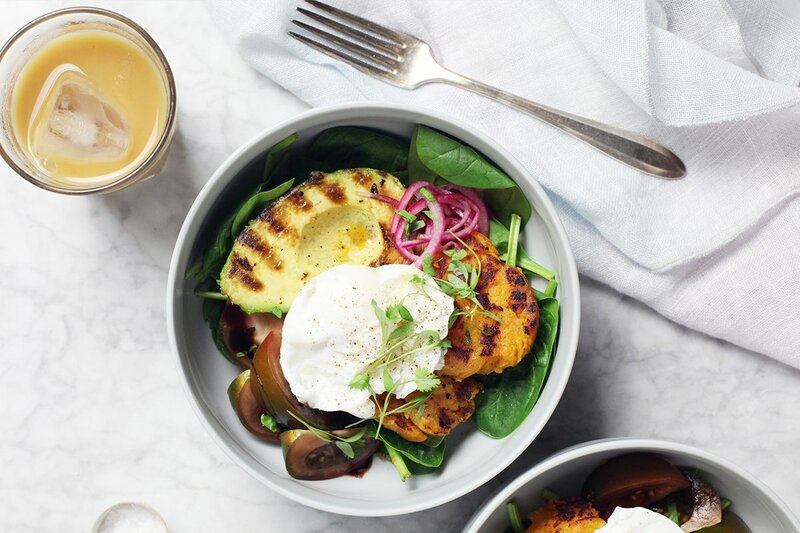 A breakfast bowl at The Village Den. Photo courtesy of The Village Den. 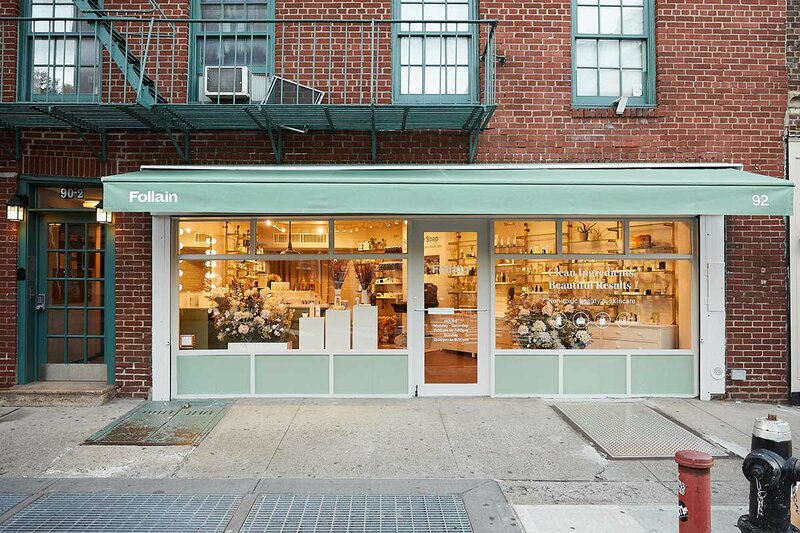 Our favorite clean beauty emporium, Follain, has opened an outpost in New York City’s West Village. 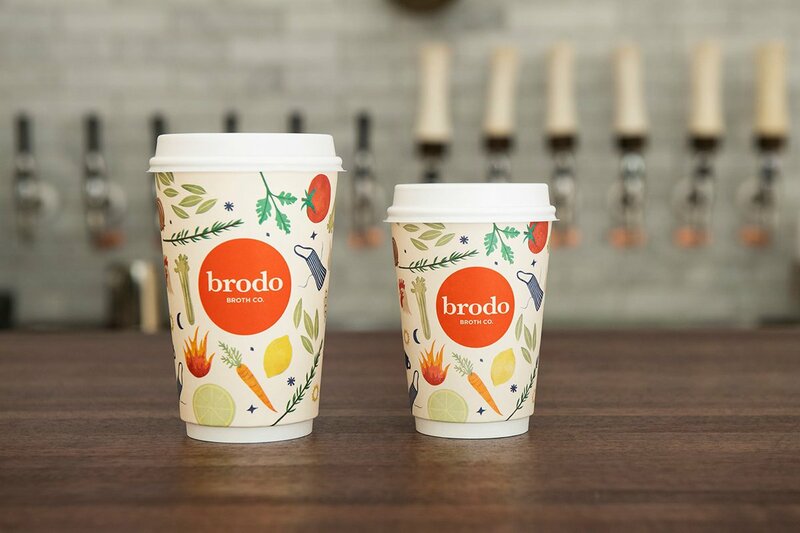 We caught up with founder (and former New Yorker) Tara Foley, who gave us a hit list of her go-to healthy spots whenever she finds herself back in the city. 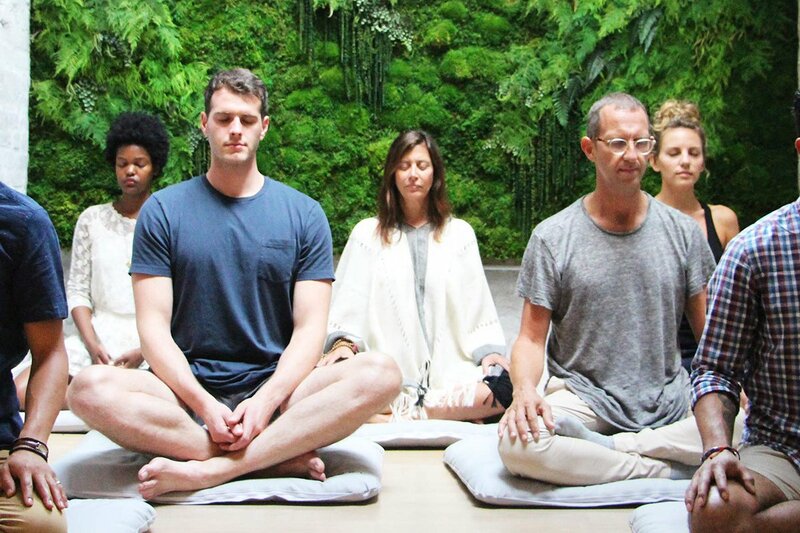 NEW YORK CITY — I became fully immersed in the growing health and wellness scene while living in New York City for half a decade. It was highly educational and spiritual. It was also physically healing and helped me begin the journey that led me to create Follain, an emporium for clean beauty and wellness. Today, many of my family and friends are still in New York, as is our newest Follain outpost, so I find myself visiting often. Whenever I do, it’s nice to frequent old favorites and discover new and healthy destinations. 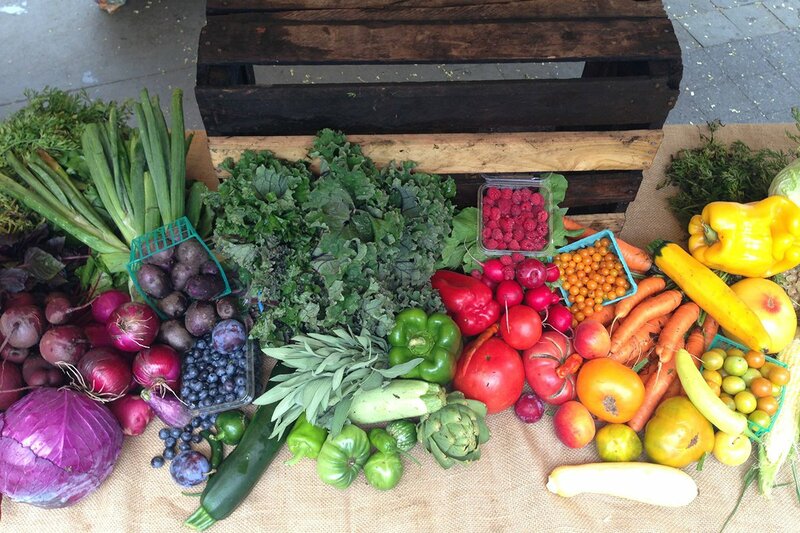 Despite the pace of life in the city, I have always found it easy to be healthy in NYC. Accessible practitioners, shops, and restaurants can be found around every corner. Tara is the founder and CEO of Follain, an educator and retailer offering the best of clean beauty online and in six stores across the United States. You can follow Tara on Instagram. She travels for the inspiration and relaxation.